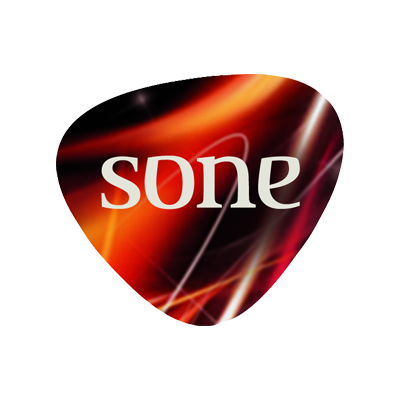 As a premier supplier of packaging to the e-liquid sector, SONE specialises in the design and manufacture of primary e-liquid packaging, offering a range of bottle and cap types with a focus on safety, quality and legislative compliance. We have recently launched an addition to our e-liquid refill range. E-Flip & Click is an innovative new pack in 30ml and 60ml sizes offering a range of advantages over other short fill packs. These include a hinged dropper that’s simple to use with a large opening for easy filling. There are no parts to remove so there’s no spillage and the audible ‘click’ ensures the dropper is closed. Our e-liquid packs are 100% designed, manufactured and assembled at our site in the north east of England, with all stages of the production process managed in-house and backed by exceptional customer service. SONE’s e-liquid packaging range is certified to ISO8317, the standard for child resistant packaging in line with the latest Tobacco Products Directive legislation. An on-going programme of investment in e-liquid machinery and mould tooling continues to support our strategy of providing our customers with high quality, cost-effective and innovative products.